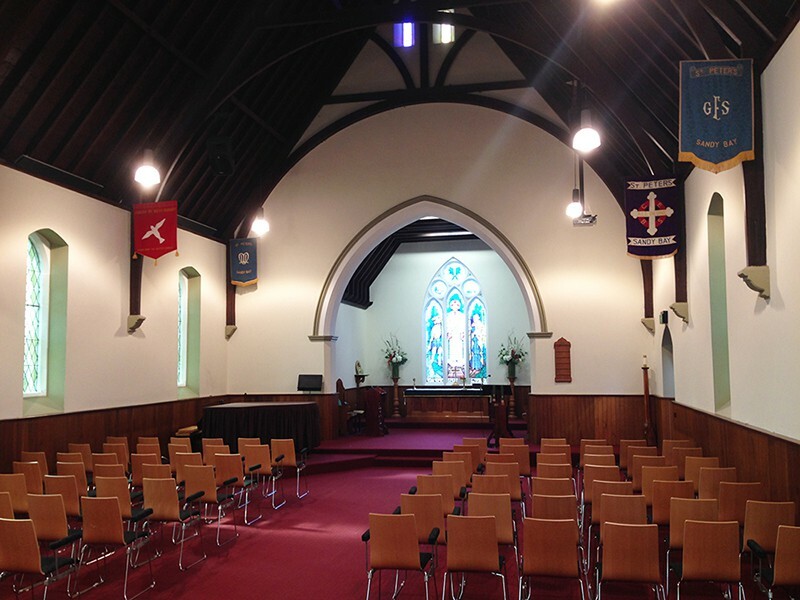 Wellspring Anglican Church is the coming together of three Evangelical Anglican Churches in the city of Hobart to pool resources and create a single 21st century, Evangelical Anglican Church to reach the city of Hobart with the good news about Jesus Christ. The current site of Wellspring in Sandy Bay is the home of St Peter’s Sandy Bay. The St Peter’s church (now often referred to as ‘the chapel’) was once the Mariners Church on the Hobart Waterfront before it was moved around 100 years ago to its present site. 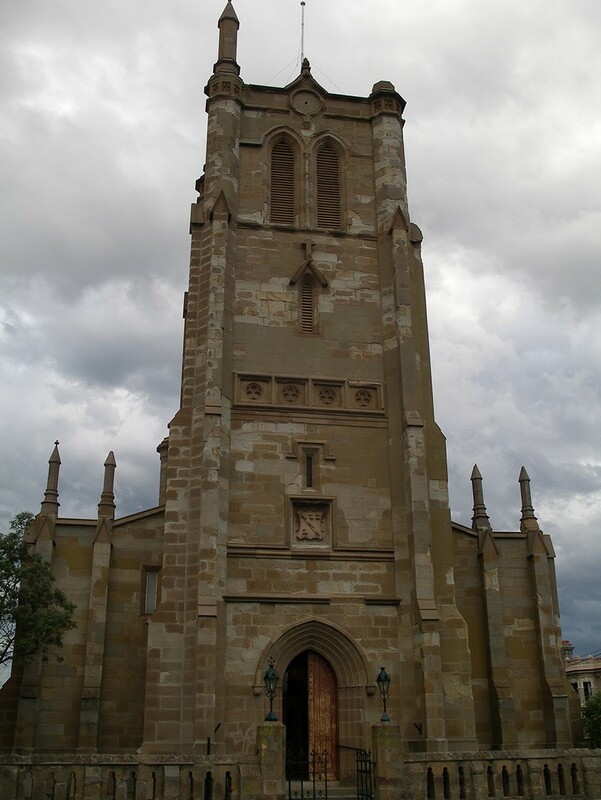 Located on Goulburn St in West Hobart, St John’s is a beautiful and historic sandstone church building. In the mid to late 1990s a number of structural issues became apparent and so the parishioners decided to sell the building and merge with the parish of St Peter’s. The result of this merger was the new parish of BayWest created in 1998 as the coming together of the Sandy Bay and West Hobart parishes. As with any church it had under God some high points and some very low points, however ministry continued with a focus on reaching out to families, teenagers and university students. 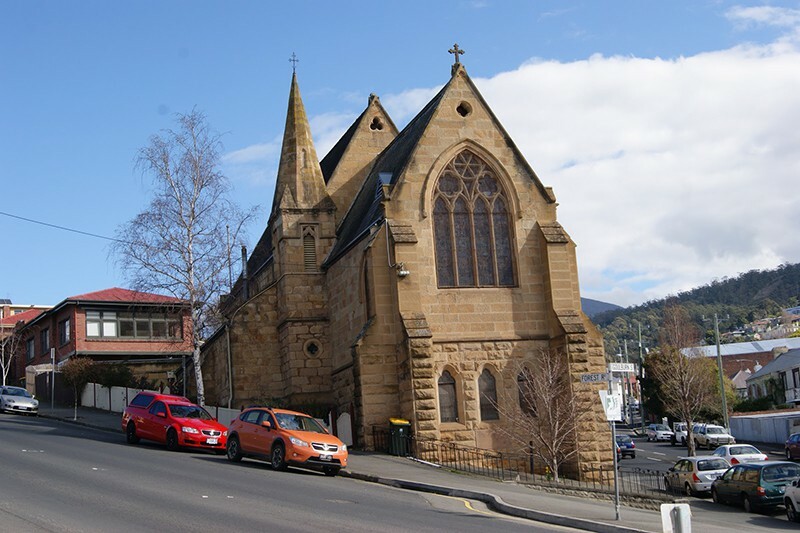 A feature of the North Hobart skyline, Holy Trinity was a thriving Evangelical Anglican parish, often at a time when much of the Diocese was not. Led by long time Rector Peter Atkins, the church had a long history of expository preaching, and ministry to youth and children. Following Peter’s retirement, issues around the cost of maintaining the sandstone building, as well as the correlations and overlap of ministry with BayWest meant that the Bishop invited the parish into conversations with BayWest around merging. Not without contention, in 2007 the parish agreed to merge with BayWest. So in 2008 the ministry of the newly formed parish began under the leadership of David Rietveld. With the pooling of resources from the combined parish, we were able to recapitalise our assets and build the wonderful building in which we now minister. The building was opened in October 2012 and launched in early 2013 with a number of community events. It isn’t all about buildings though. Wellspring has continued on in the tradition of a strong Evangelical Anglican ministry, with high quality expository preaching, modern worship, and exciting ministry catering to all ages and stages of life. We hope you’ll consider becoming part of our story.